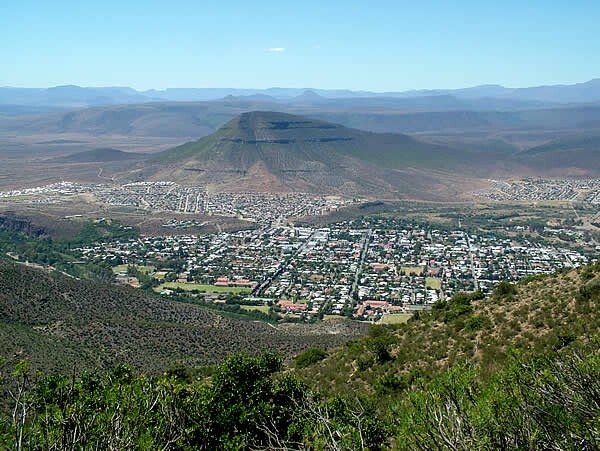 ALAN TOURS, based in the fun filled, coastal Holiday City of Port Elizabeth on the Sunshine Coast, close to the world famous Addo Elephant National Park in the Eastern Cape is proud to promote South Africa, home to the Big 5 and Big 7 Safaris! 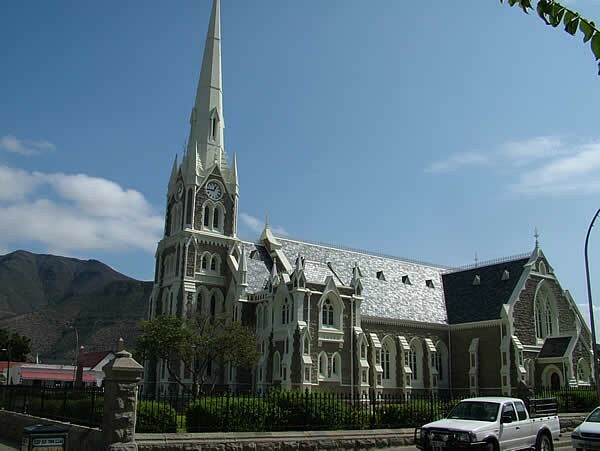 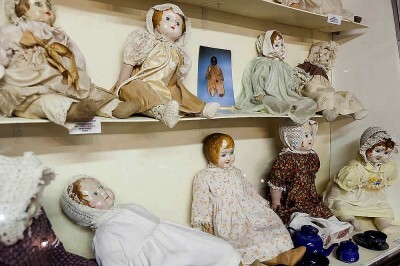 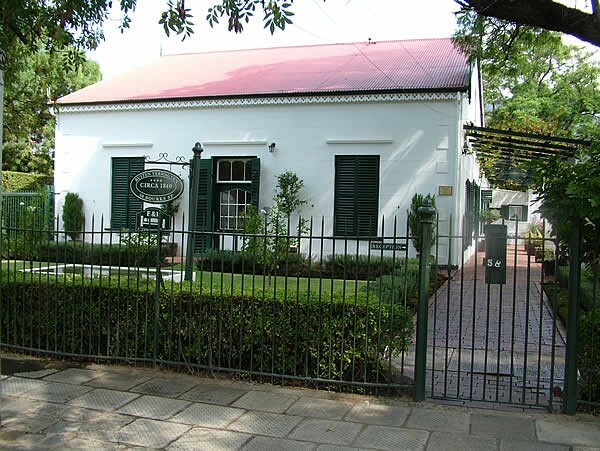 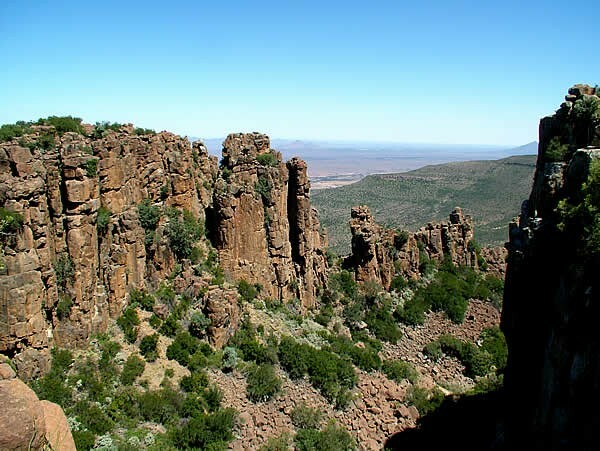 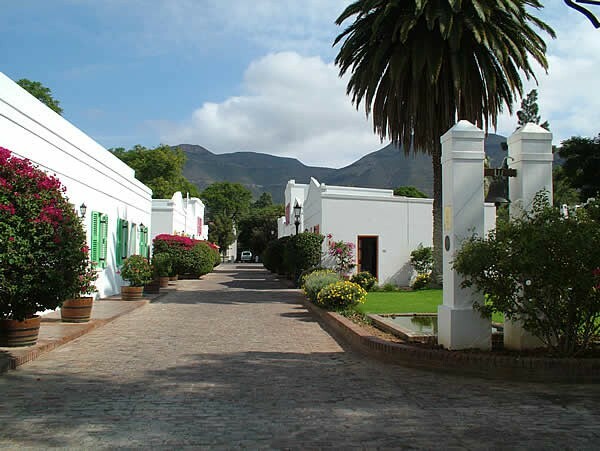 Spend an interesting day in Graaff-Reinet in the experienced hands of a guide, including museums, game viewing, Valley of Desolation and more. 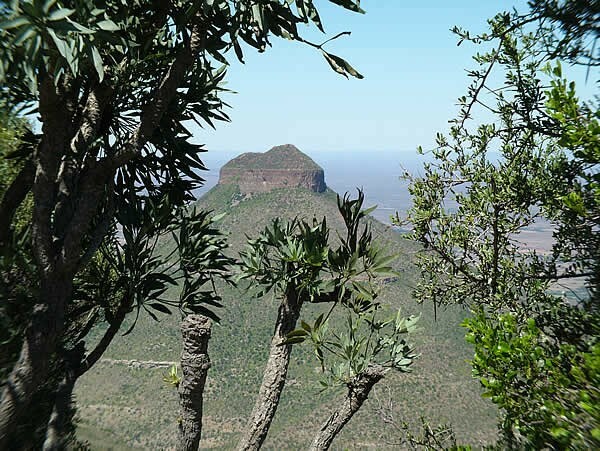 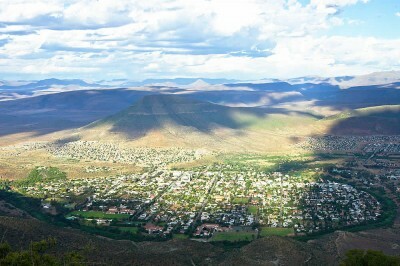 Spend a day driving round Graaff-Reinet and see the world's largest cacti/succulent collection, museums, have an "historic" photo taken, game viewing and more. 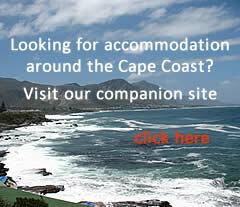 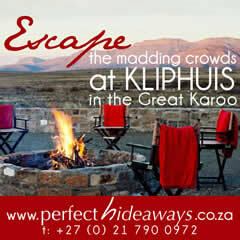 Visiting from Port Elizabeth with children? 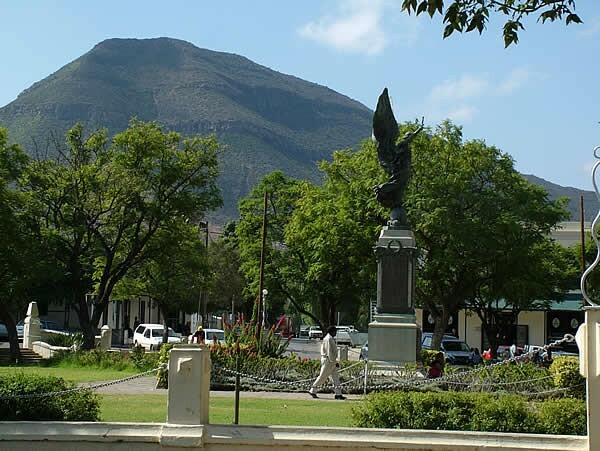 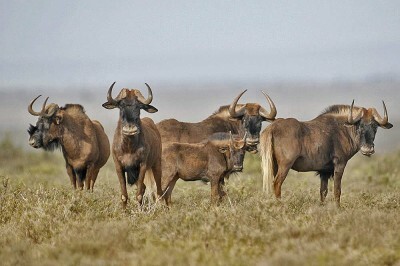 Enjoy a day which will fascinate the kids with our interesting suggested tour.